We will visit the market's fruit, vegetable, and dried produce stands. We will discuss the history of flavors and ingredients reflecting Guatemala's mix of Spanish and Mayan influence. While wandering the market, we will have the opportunity to try fruits unique to Guatemala, and you will be able to purchase fruits and vegetables to take back to your hotel. 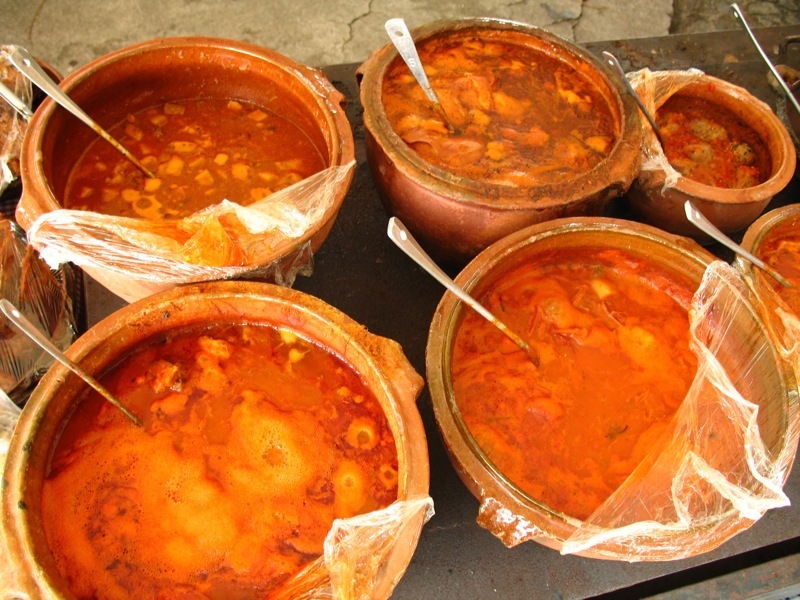 This tour also includes a stop to eat a local Guatemalan meal at our favorite market comedor to give guests the opportunity to sample a few traditional dishes. Packages: We offer discounts for clients who book multiple tours in a single visit or are repeat customers, please contact us to take advantage of this discount.